If you have a front yard or backyard where your kids love to play and spend some quality time, then it would be a good idea to provide them some furniture. For this purpose, benches are the best. They not only look good and stylish in outdoors but also can be quite appealing for kids who can use it for their outdoor activities. 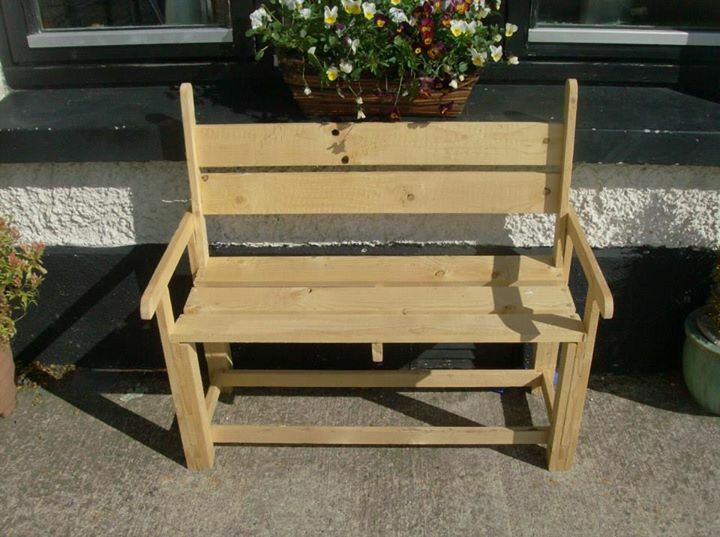 A number of different kinds of benches are available in the market. They can vary in size, shape, design, and material. However, they are not economical. Even the kids’ benches are very pricey if you buy one from the market. 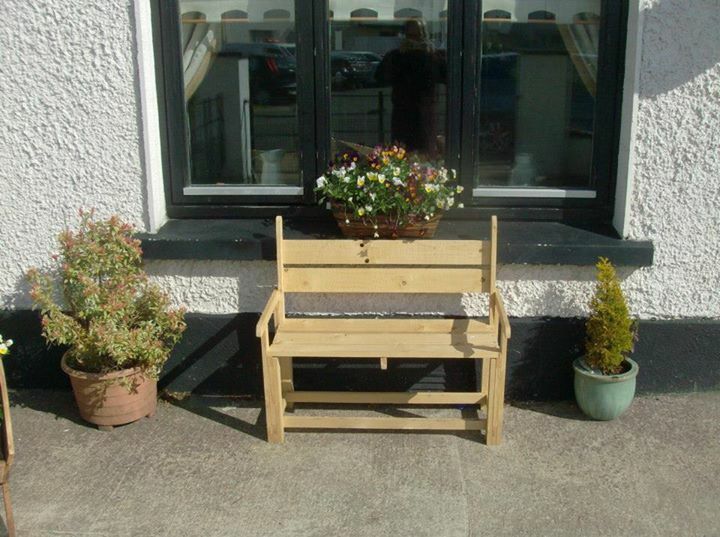 Alternatively, you can design and make your own outdoor bench. One good and quick way to do so is to use wooden pallets. 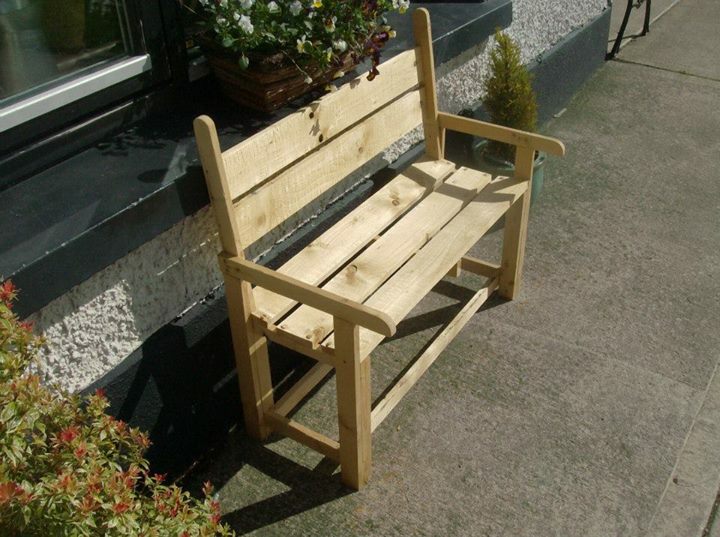 It is an easy way as well as perfect for outdoors, and if you are creating a bench for your kids, they will surely love it too.